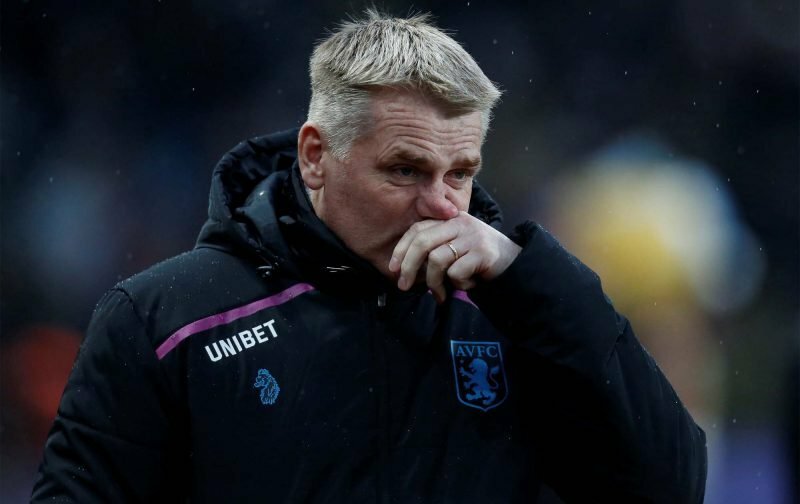 Aston Villa had been tentatively linked with a move from Brentford centre-half Chris Mepham and in my humble, it would’ve been a good signing given his progress at Brentford under Dean Smith in recent seasons and although I can believe we maybe had an outside interest in him, I cannot for one second believe we offered a higher fee and wage than Bournemouth did given the Premier League riches they can spend. With some of us not believing the Financial Fair Play doom-monger shenanigans going on in the media a few months back, it has been funny watching so many of them fly to the other end of the spectrum and now confidently claim we have upwards of £15-20million to spend this month. Mepham squarely falls into that category for me, with Smith putting his faith in him and promoting him into the first team and letting him establish himself, it makes far more sense that if interested, we couldn’t financially complete with Bournemouth – rather than claiming it was the other way around. It’s rare a Championship side wins out over the Premier League anyway. The only way this would be plausible is if we offered greater time-based add-ons and given Brentford use sales for profit, why would they wait 4 years to get slightly more than a greater upfront fee? Nonsense. We can’t offer £12m for anyone at the moment. FFP. Why would anyone choose EFL over EPL anyway ???????? Surely it’s a choice of championship or premier league. Simple as that. Can’t really believe this story. If he is ambitious he will want to play in the Premiership. What do we have to offer? Possibly another year and a half in the championship. It really is a no brainier. I think we have to be realistic in that Smith needs more time to foster young players and get rid of dead wood.